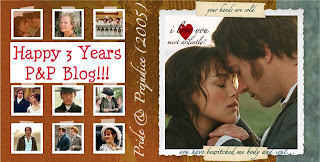 P&P Blog celebrates 3 Years Online!!! 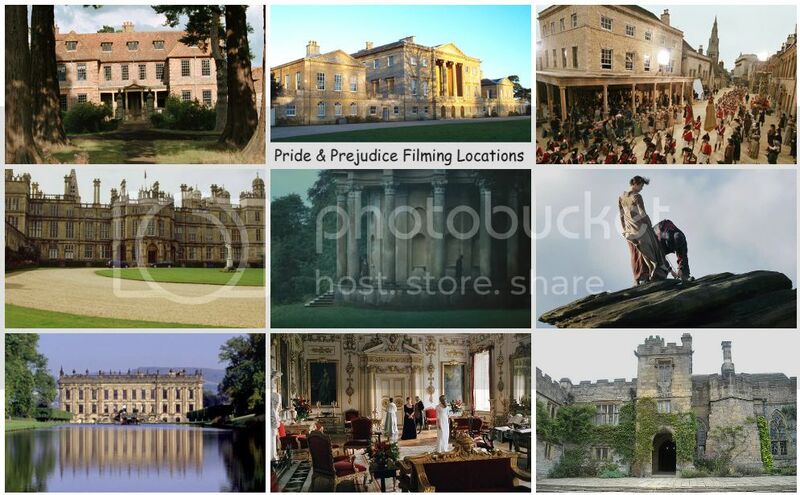 Three years ago today (May 29th) at exactly 7:16 PM, I started this blog as just an archived for P&P movie news and articles...and now 3 years later, this blog has expanded to a much bigger and frequently updated blog with all things Pride & Prejudice (esp. 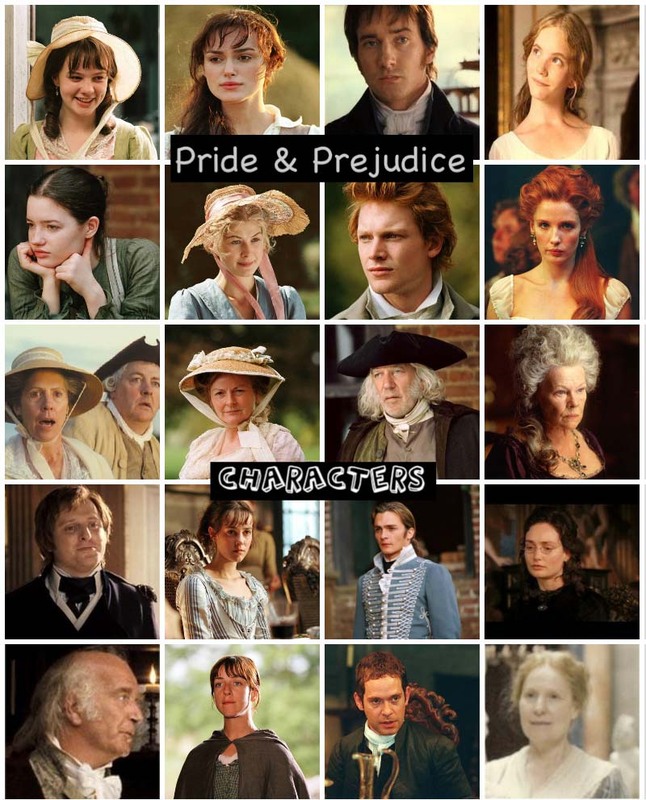 the 2005 film and its actors/cast and their film projects' news and more) and Jane Austen related news/articles. I must say, It's been a lot of fun blogging all bout all things P&P here. I didn't even realized till now that it's been 3 years already since I started this. I guess, time flies when you're having so much fun, lol. 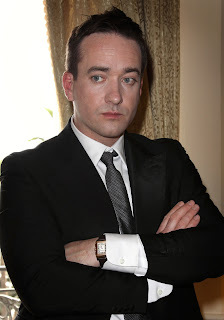 Alt Film Guide has a new picture of Matthew Macfadyen from the 2010 Cannes Film Festival when he attended the the Robin Hood premiere. More Cannes photos of Matthew and Keeley here! Speaking of MM, according to Box Office Mojo, one of his upcoming films, 3D 'Three Musketeers' Swing Into April 2011! Today (May 28th), is the 25th birthday of recent Academy Award Nominee (for Best Actress in An Education), Carey Mulligan, best known to P&P movie fans as Kitty Bennet! The Hollywood Reporter reports that P&P and Atonement director Joe Wright's upcoming teen assassin thriller "Hanna" starring Saoirse Ronan (The Lovely Bones, Atonement) has been picked up by Sony Pictures Worldwide Acquisition Group. Sony Pictures Worldwide Acquisition Group has swooped in and picked up key territories to Joe Wright's "Hanna" from Focus Features International. Focus retains rights in North America, the U.K., Australia/New Zeland, Greece, Israel, Middle East, and CIS, while SPWAG has acquired territories in continental Europe, Asia and Latin America. "Hanna," which is in its final month of filming, stars Saoirse Ronan in the title role as a teenage assassin as well as Cate Blanchett and Eric Bana. According to Digital Spy, Kelly Reilly (Pride & Prejudice 05's Caroline Bingley) and Ciaran Hinds (Persuasion 95's Captain Wentworth) are returning for a 3rd season of ITV's serial, Above Suspicion: Deadly Intent. Above Suspicion will return for a third serial, ITV has confirmed. Crime writer Lynda La Plante is currently adapting her fourth Anna Travis novel for Above Suspicion: Deadly Intent. The three-part programme focuses on DI Anna Travis (Kelly Reilly), who leads a team investigating a murder in a drug dealer's squat. Ciaran Hinds, Celyn Jones, Amanda Lawrence and Shaun Dingwall will also star in the drama. "DI Travis and DCS Langton are back together to investigate the death of a former colleague and friend of Langton's in dreadful circumstances," La Plante said. Here's another new trailer, the first trailer just released yesterday from one of Rosamund Pike's upcoming films (previously posted here were teaser trailers for 2 other new RP films: Barney's Version and Burning Palms), Made in Dagenham, which Sony Pictures Classics has announced last month that they hadpre-emptively purchased US and multiple foreign rights to this film. Carey Mulligan and Keira Knightley's new film 'Never Let Me Go' is now completed with a release date! Never Let Me Go starring former Pride & Prejudice co-stars and Oscar Nominated actresses Carey Mulligan and Keira Knightley is now completed with a theatrical release date of October 1st, 2010! The trailer is coming soon too!This is great! Can't wait to see the trailer! Last year we got to see two of the five Bennet sisters/P&P co-starsCarey (Kitty) and Rosamund Pike(Jane) inthe festival darling and 4-time Academy award nominated film, An Education...this year we are going to see another pair of the Bennet girls with Carey (Kitty) again and this time she is co-starring with Keira (Elizabeth "Lizzie")in this film,Never Let Me Go. The trailer for NEVER LET ME GO premieres Tuesday. Go to www.apple.com/trailers and/or www.foxsearchlight.com. Eager to hear your feedback. 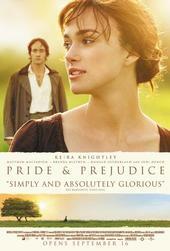 I thought I'd compile and post here the following Keira Knightley's video interviews (unfortunately, I can't find any Matthew Macfadyen interviews during P&P's promotions) when she was promoting Pride & Prejudiceback in 2005! Check out and watch Keira's very interesting interviews and her thoughts about her Oscar Nominated role, the iconic Elizabeth Bennet and why she thinks her P&P co-starMatthew Macfadyen was "a perfect Mr. Darcy"and lived up to her expectations "absolutely, 150%! I mean HE blew away my expectations of the character, you know..."
[source: KelsiKnightley] Did Matthew Macfadyen live up to your expectations of Mr. Darcy? 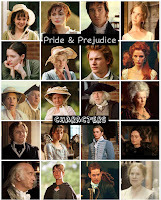 Filming for the upcoming independent feature film, Pride and Prejudice (2010), a modern day tale of first impressions started earlier this month (May 8th) in Colorado Springs, Colorado (USA). These photos were taken on the first weekend of filming (May 8-9, 2010) as they only film on the weekends. Check them out below! Watch the teaser trailer for Rosamund Pike's Barney's Version film! Barney's Version tells the picaresque and touching story of the politically incorrect, fully lived life of the impulsive, irascible and fearlessly blunt Barney Panofsky. Sorry for the long delay...I didn't forget about this, as I had originally planned on posting this here about a month ago or so...but alas, things don't always go as you plan as it often does...so let's just leave it at that, lol...besides, it's posted here now... ;) So, as promised, here are my P&P 2010 Men Interviews. Watch the trailer for Rupert Friend's 'The Kid' film! 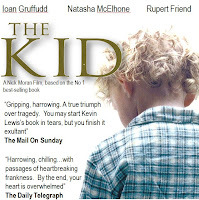 In one of his upcoming films for 2010, Rupert Friend stars as Kevin Lewis (the main character/lead role) in The Kid, based on the best-selling autobiography from Kevin Lewis, who also wrote the screenplay for the film. Though no official theatrical release date yet. It is set for an October 2010 release date. View Further Details of The Kid film here. Today is the DVD and Blu-ray release day for the two-time Academy Award®Nominated film (including Best Supporting Actor for Woody Harrelson), The Messenger, which Jena Malone co-starred with Ben Foster, Woody Harrelson, and Samantha Morton. Go rent it or get your dvd copy! You can now purchase or order either the standard DVD or DVD and Blu-ray combohere.